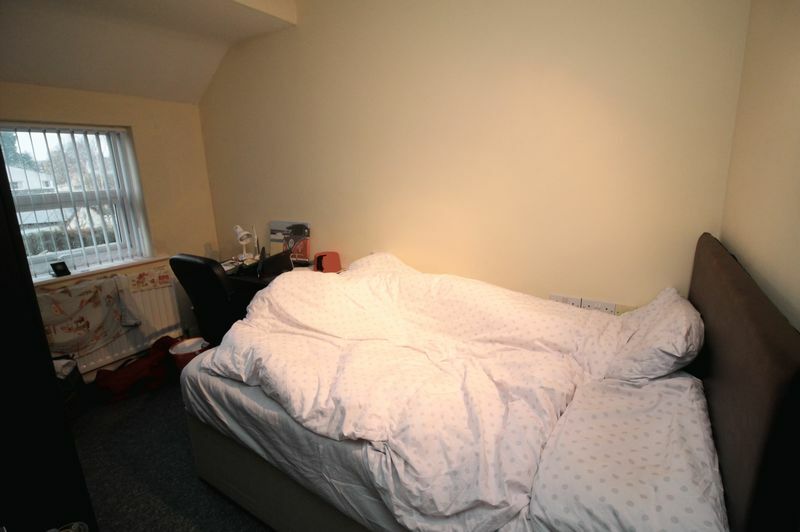 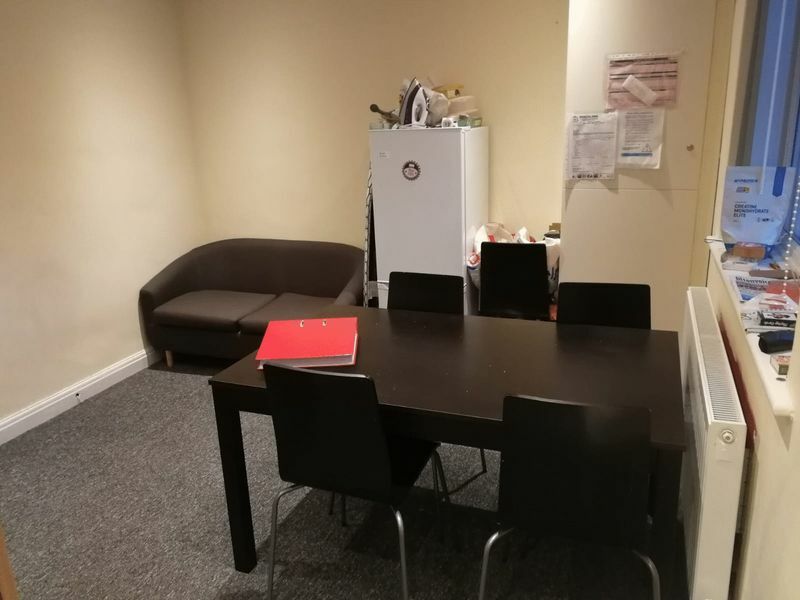 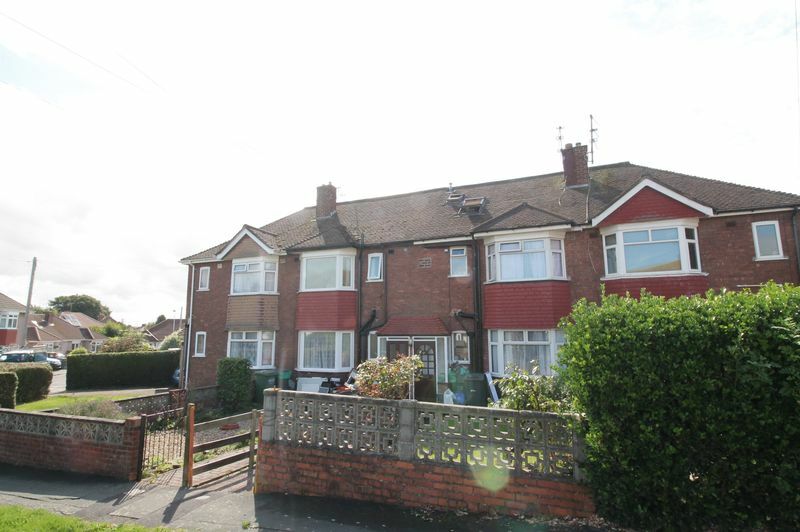 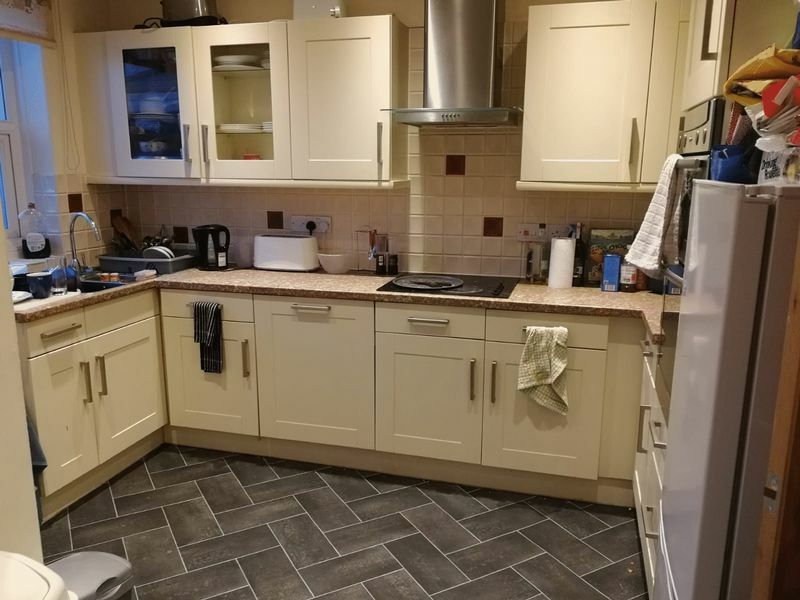 Bristol Property Centre are delighted to offer to the market this DOUBLE BEDROOM in a student house in Filton, Bristol. The property is currently be refurbished throughout with decoration and new carpets. 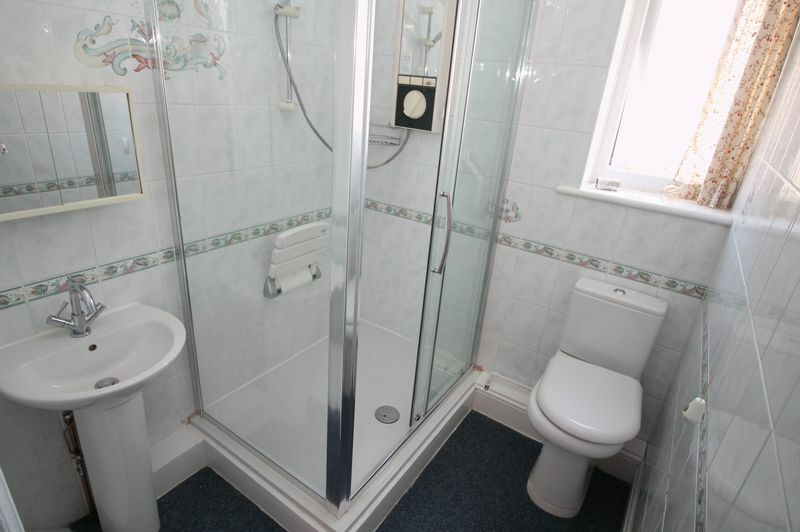 You will benefit from a open plan living room/ kitchen, garden, shower room, downstairs w/c and on street parking. Call the office today to arrange a viewing. Available 2nd August 2019!